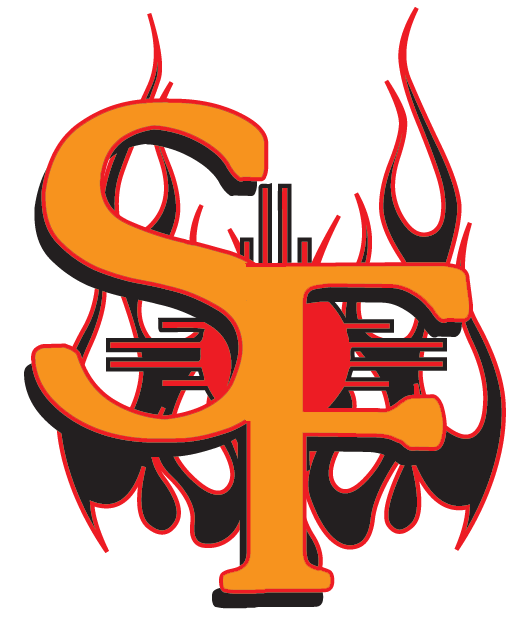 The Santa Fe Fuego (13-7) beat the Garden City Wind (8-17) 9-6 on Sunday at Fort Marcy Park behind David Brandt, who went 1-2 and hit a home run. He homered in the fifth inning. Francisco Rodriguez got the win for the Santa Fe Fuego thanks to 11 strikeouts. 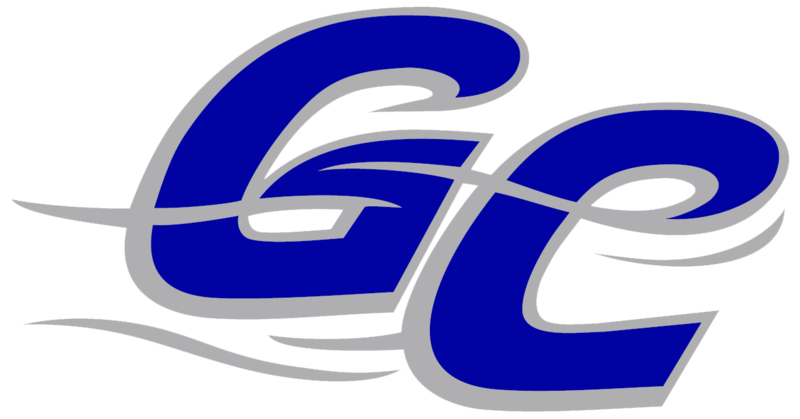 Rodriguez allowed one earned run, three hits and one walk over five innings. Zack Russell-Myers was charged with his fourth loss of the year. He allowed nine runs in seven innings, walked two and struck out three.